Celebrate Founders Day—Snap a Photo! Serving a sweet cake at your celebration? Share it with us! 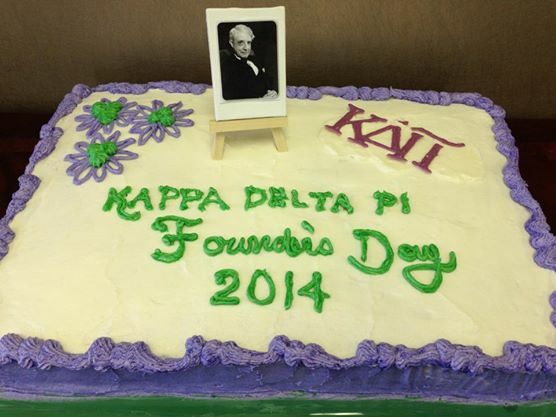 Kappa Delta Pi will be 104 years old on March 8. How do you plan to celebrate? Whether you wear your KDP pin or have a chapter celebration (you can find resources to plan your celebration on the KDP website), we hope you’ll do something to commemorate our founding AND we hope you take a moment to snap a photo. Why? 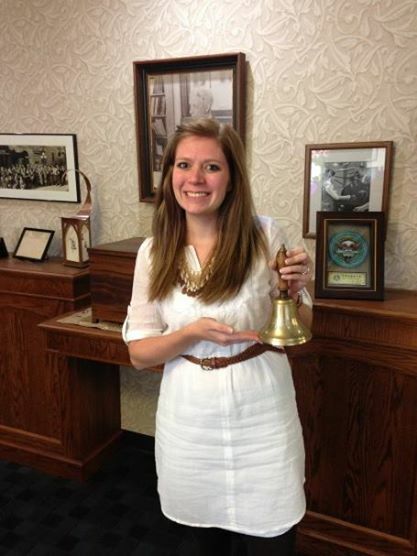 Because it’s time for our first Founders Day photo contest! Eligible participants include any paid, current member of the Society OR a chapter of paid, current members of the Society. Winners cannot have a lapsed membership status. Honor our founders–recreate a photo of the first initiates! The contest runs through noon on March 13, after which a winner (and prizes) will be selected by KDP staff and announced via social media. Have a piece of our history in your chapter archives? Bring it out for Founders Day! And snap a photo, of course. In the meantime, check out all of the submissions in our Facebook album. Good luck! 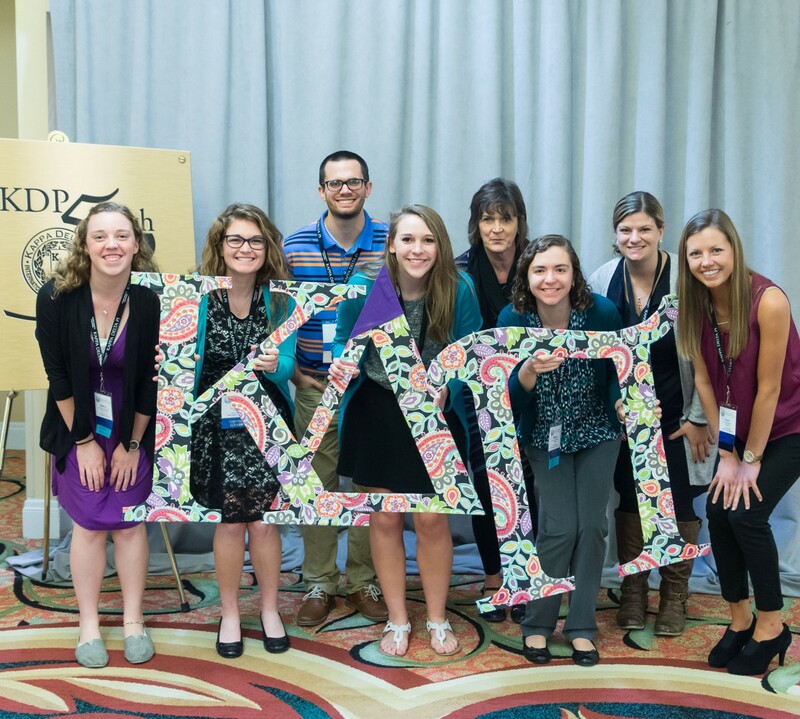 By submitting a photo, you grant Kappa Delta Pi permission to use your likeness, and the likeness of the other parties, in a photograph in any and all of its publications, including website entries, without payment or any other consideration.